The biggest map to date of human genes can now be seen on the Internet. This map, also published Friday in the journal Science, pinpoints the locations of 16,000 genes packed onto the body's chromosomes. 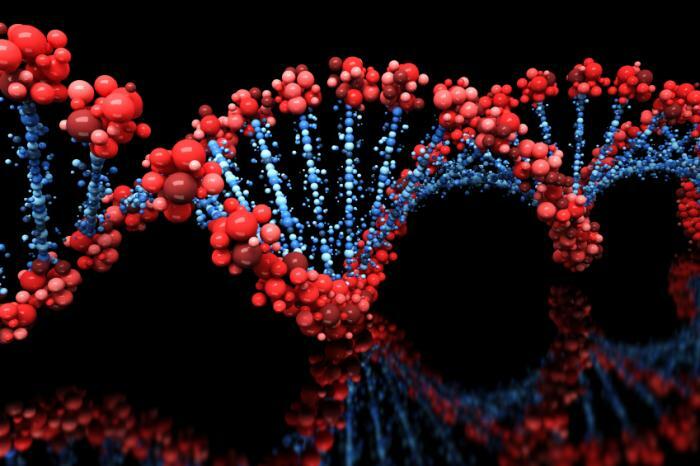 Doctors only know what about one-fourth of these genes actually do, and they're still hunting for the rest of the body's 80,000 to 100,000 genes. But the government predicted that the map, created by 104 scientists on three continents, will help researchers hunting the genetic cause of a particular disease to find the culprit faster. Gene hunting is "kind of like the FBI searching for a suspect and they've located the whereabouts ... but they have to do a door-to-door search," explained Dr. Greg Schuler of the National Library of Medicine, which put the gene map on the Internet. Just as the FBI prioritizes that search by finding a suspect's preferred haunts, scientists can turn to the Internet to see if colleagues have found a mystery gene in the same vicinity they were searching -- thus saving the tedious chemical testing to find a gene's location. "There's a one in five chance the gene they're hunting will be in the database," Schuler said. But the free Internet site is for laymen, too, said Dr. Thomas Hudson of the Whitehead Institute in Cambridge, Mass. With a simple keystroke, consumers using the Internet can read information known about a particular gene. High school biology students could use the map to visualize where genes responsible for disease reside on their 23 pairs of chromosomes. "We really want to provide a window to the public on what the Human Genome Project is all about and open it up to a wider audience," Schuler said. That project is the federal government's massive effort to identify the full set of genetic instructions inside a human cell.